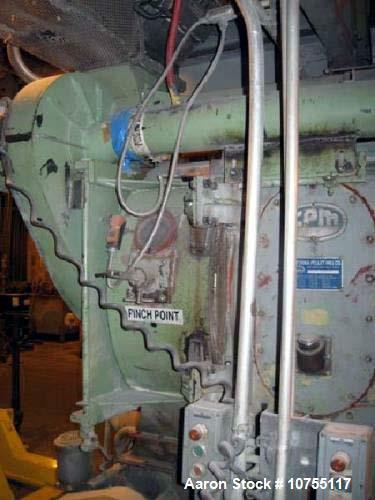 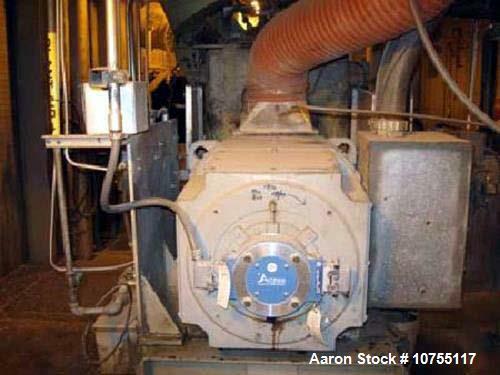 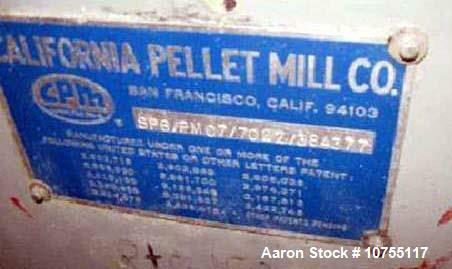 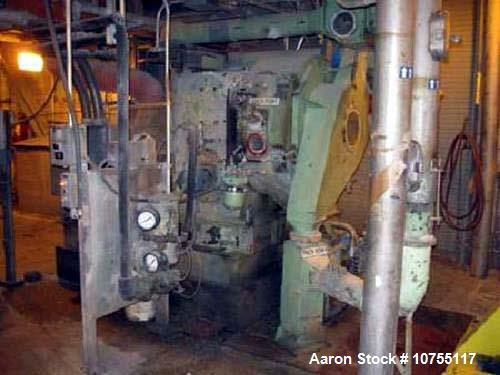 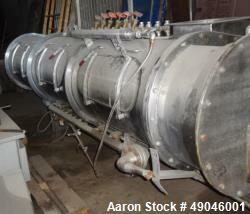 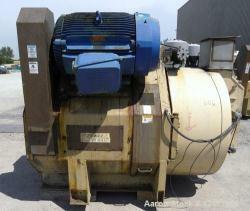 Used- California 7000 Series Carbon Steel Pellet Mill, Model 7022-2. 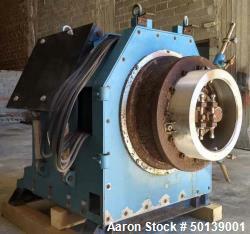 (2) 10" diameter x 6" face rollers, approximate 22.5" diameter x 6.5" deep die with 3/8" screen holes. 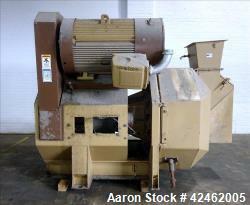 433 square inch die area, 400hp 500V 1750/2500 rpm dc motor with hinged front door and discharge with cart.